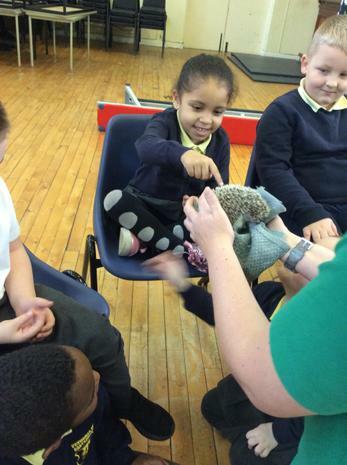 The school nurse came to visit us this week. 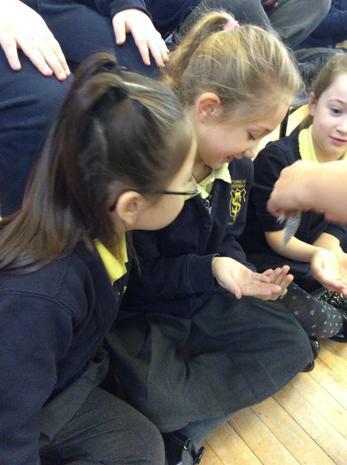 She told us how we can be healthier and how many portions of fruit and vegetables we should have each day. 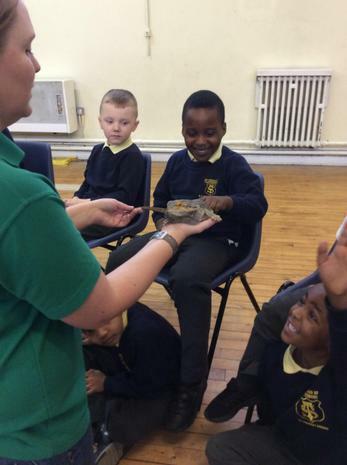 We even got to make our own sandwiches and eat them. 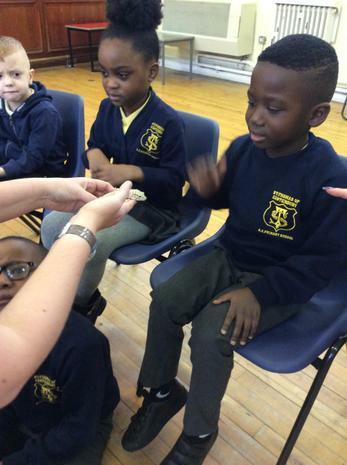 Spinach was a big hit in 1C. 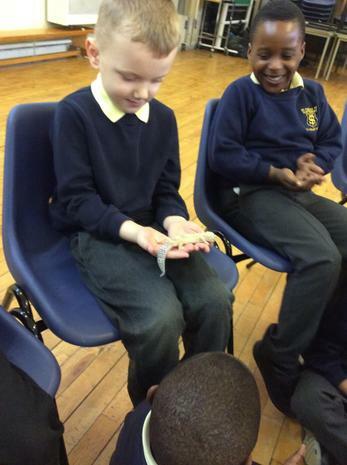 We had lots of fun learning about our different organs and what they do. 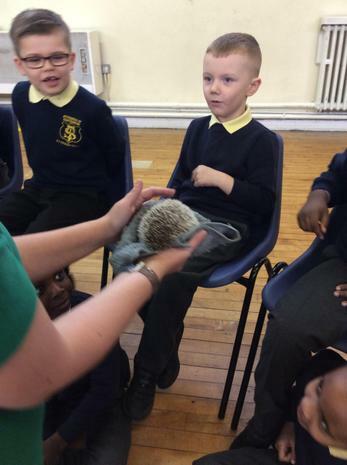 We have been looking at our local area Higher Broughton in Geography. 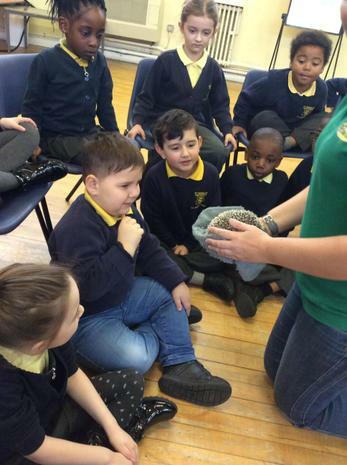 We have been identifying different types of homes, identifying places in our local area and looking at maps. 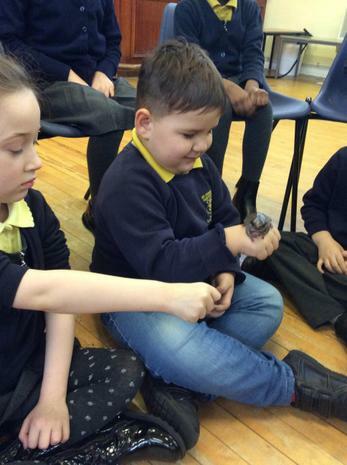 Last week we had a go at building a house using Lego. 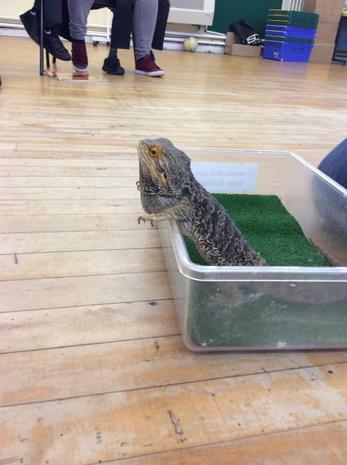 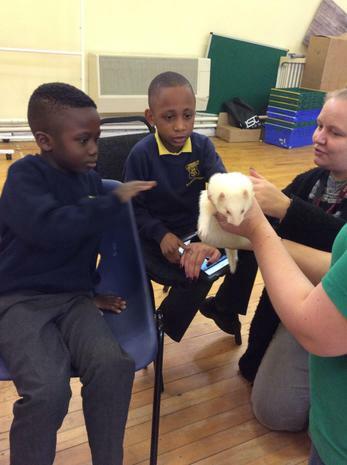 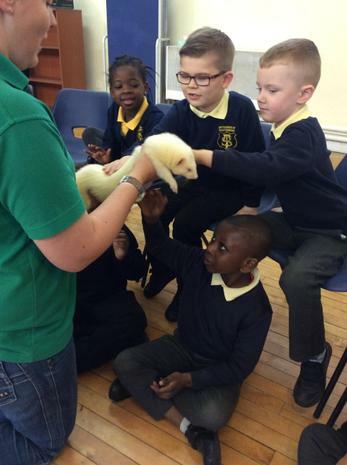 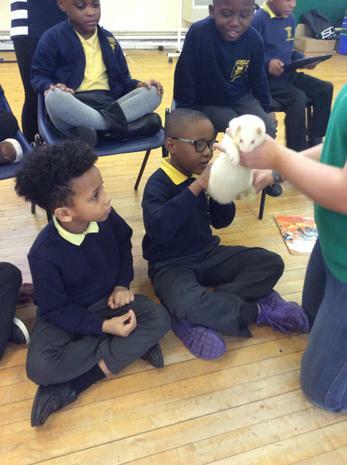 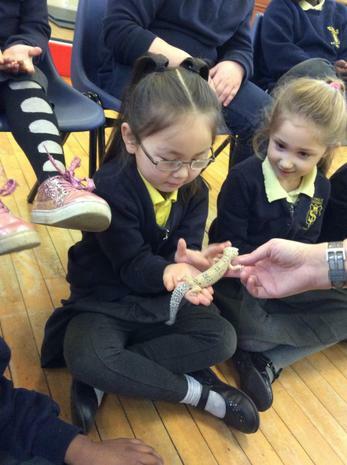 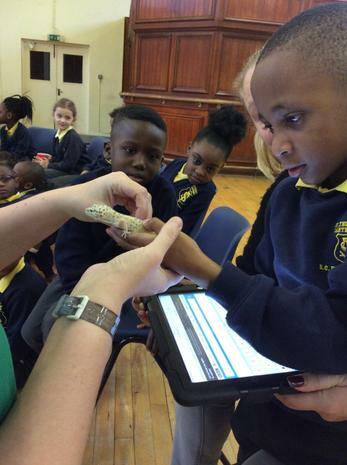 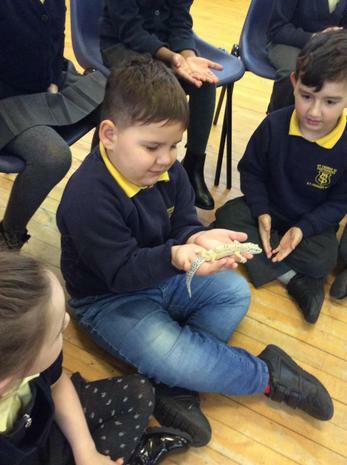 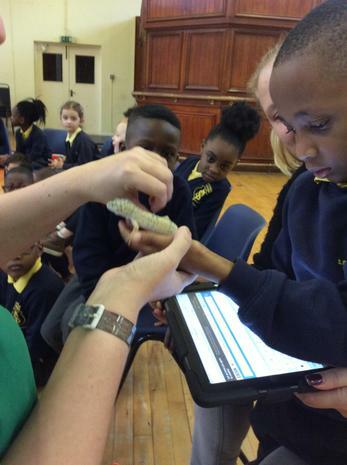 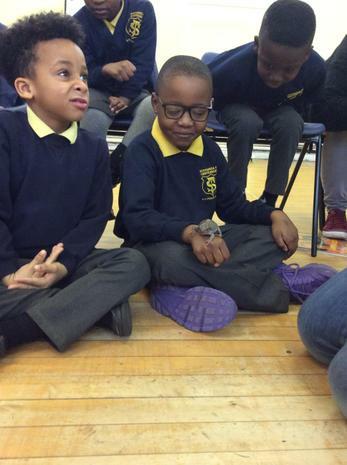 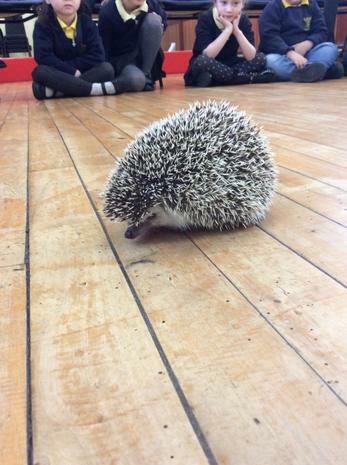 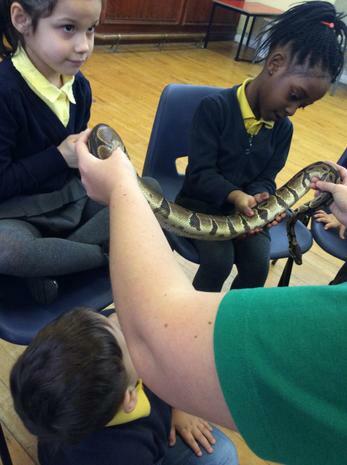 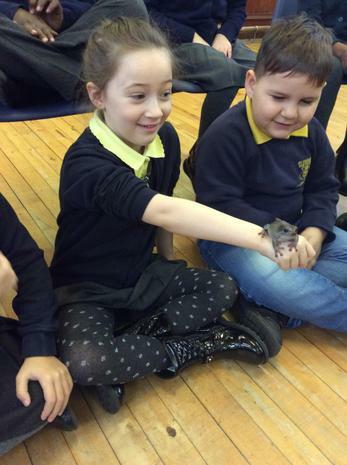 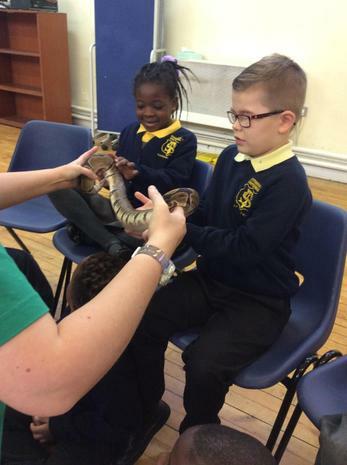 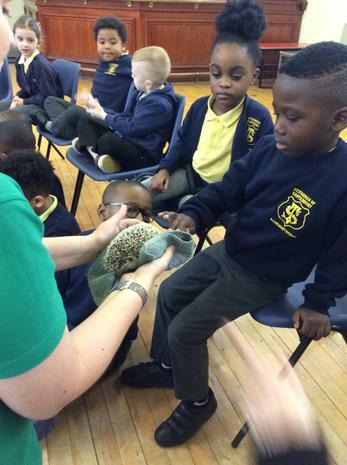 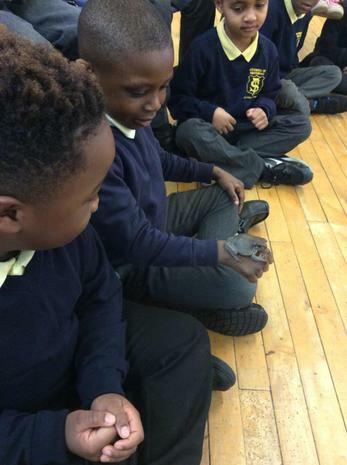 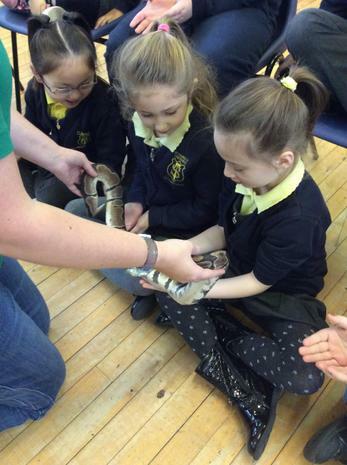 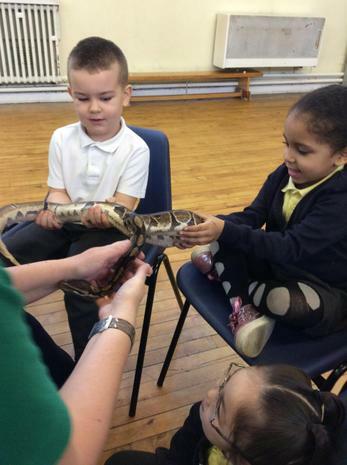 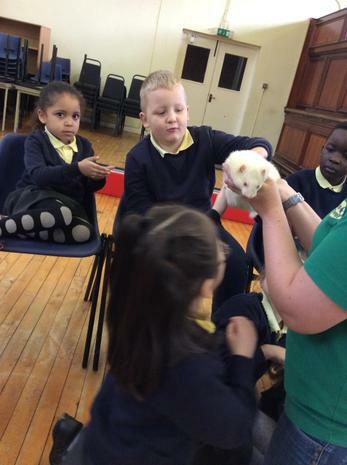 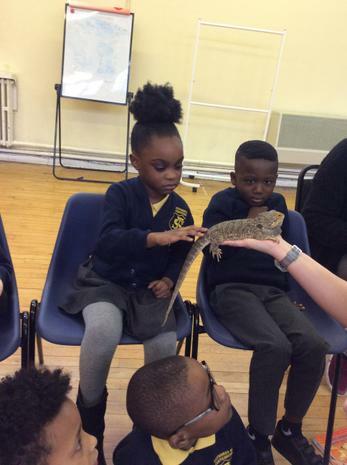 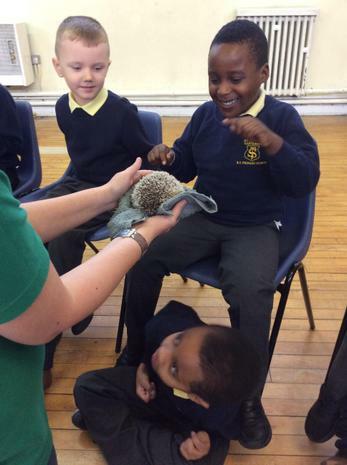 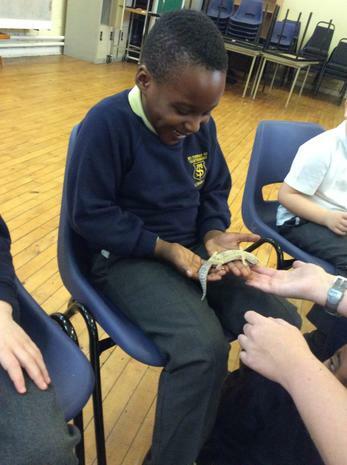 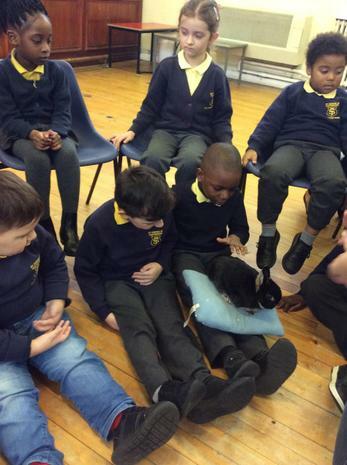 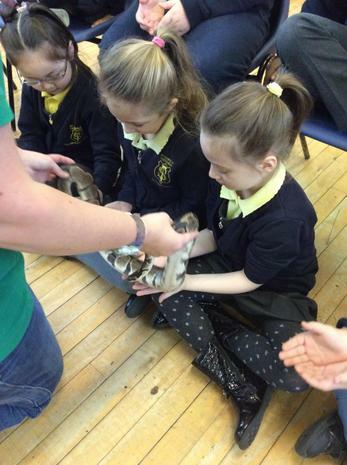 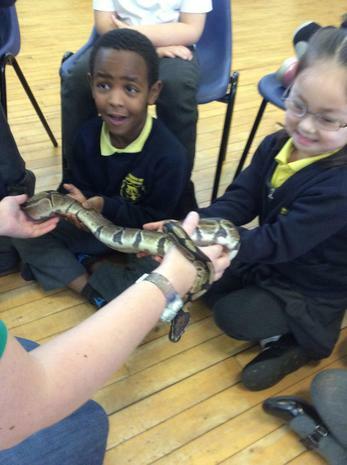 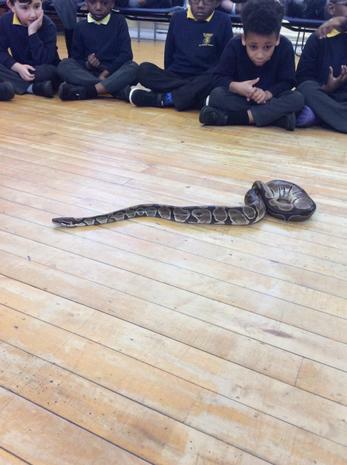 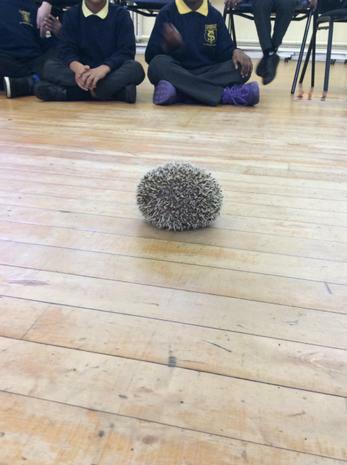 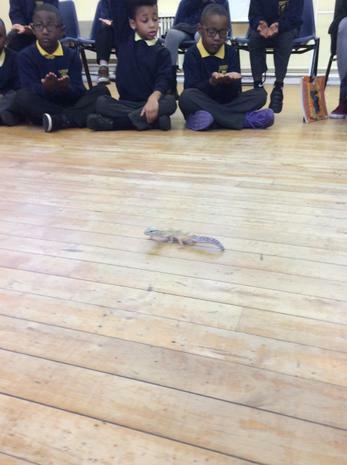 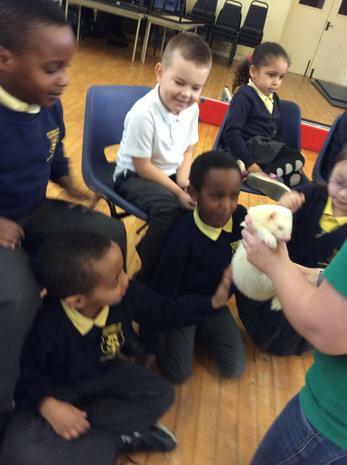 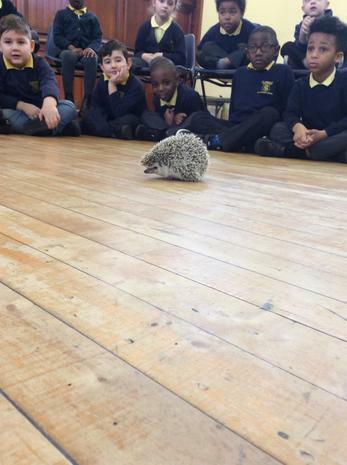 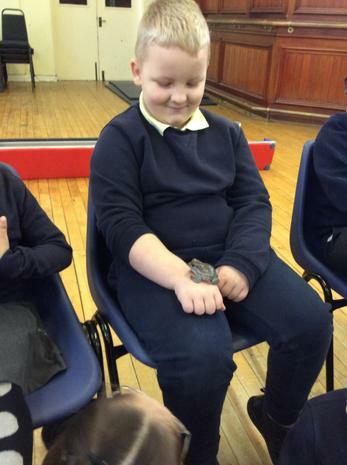 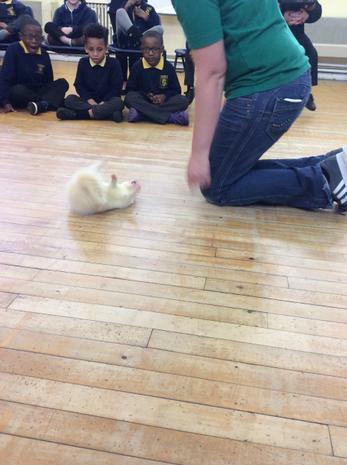 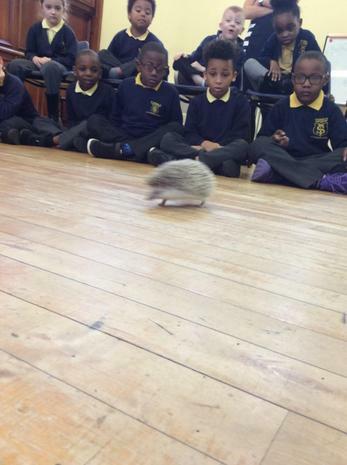 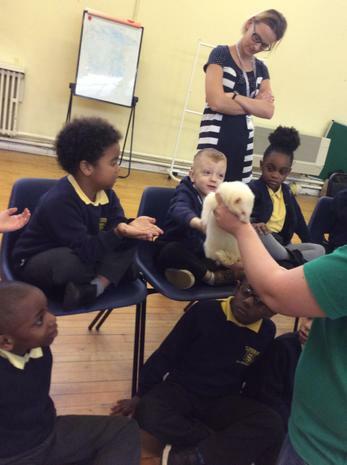 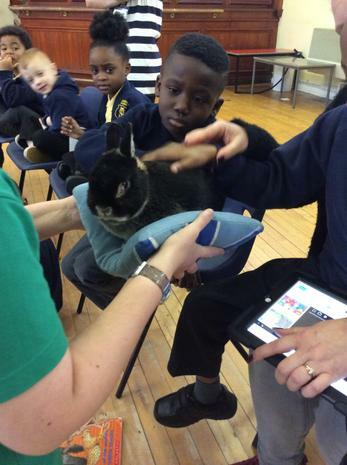 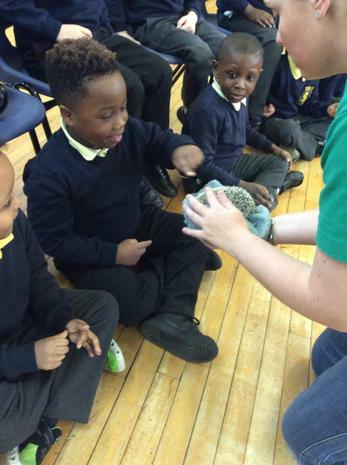 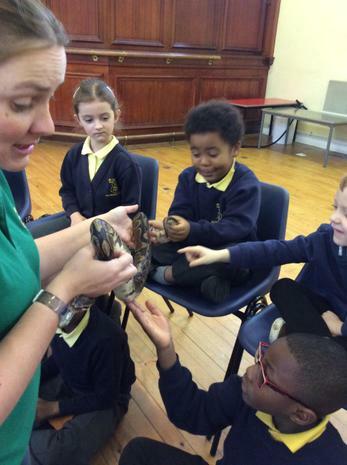 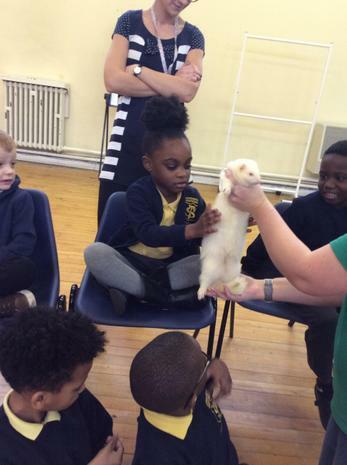 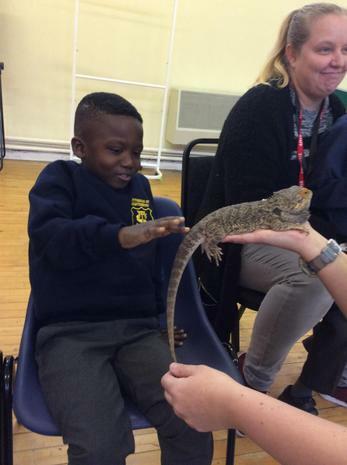 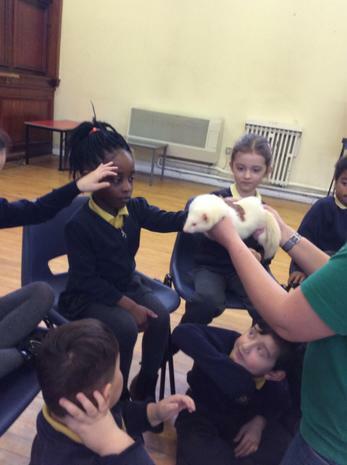 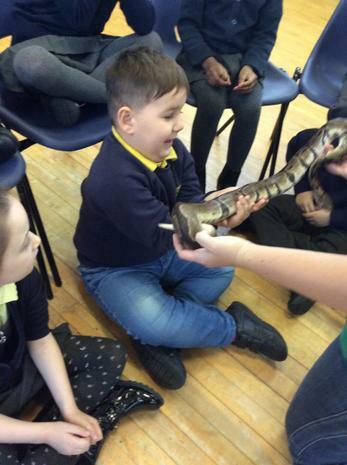 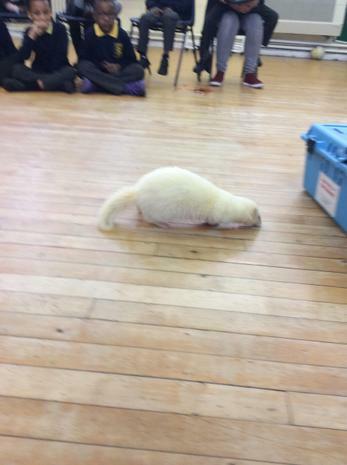 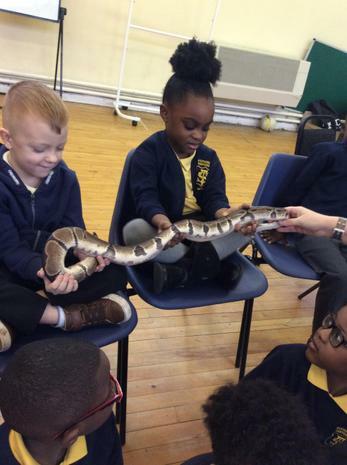 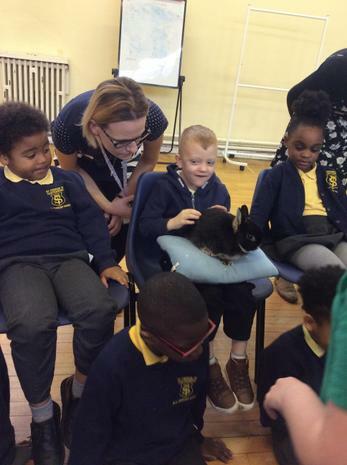 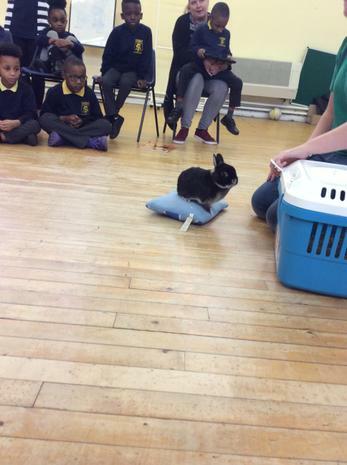 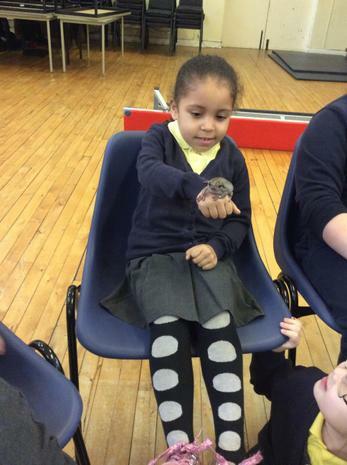 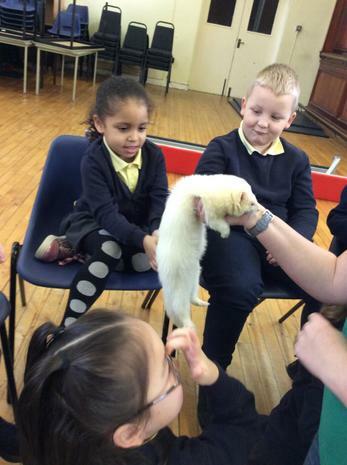 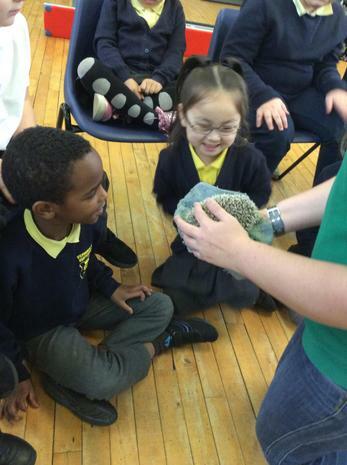 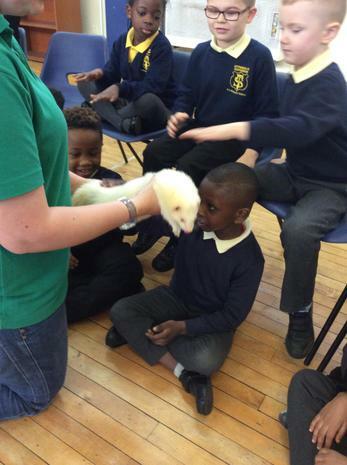 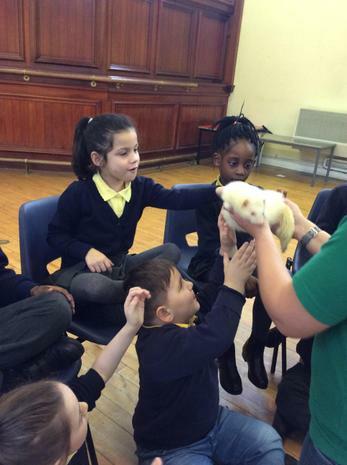 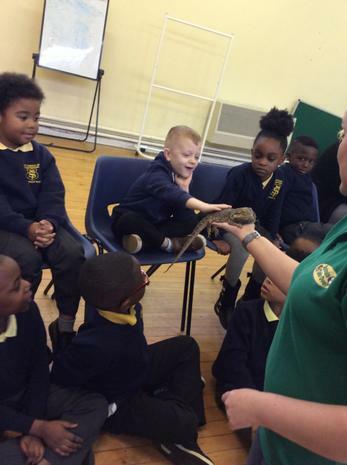 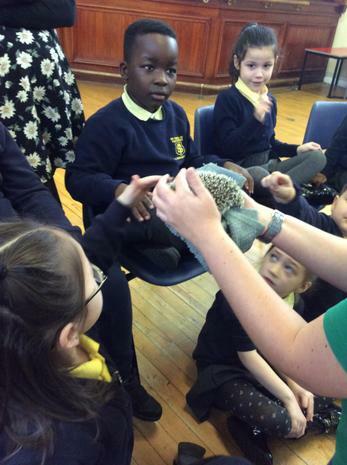 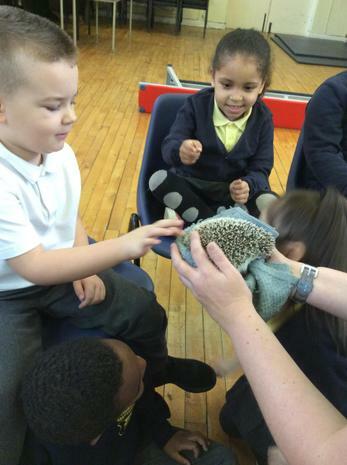 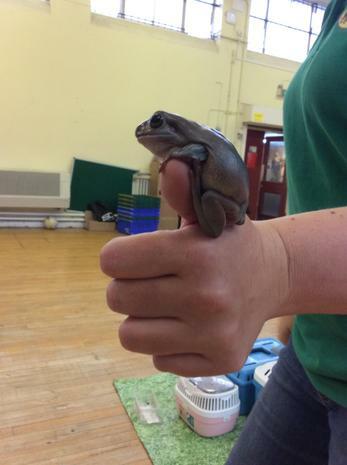 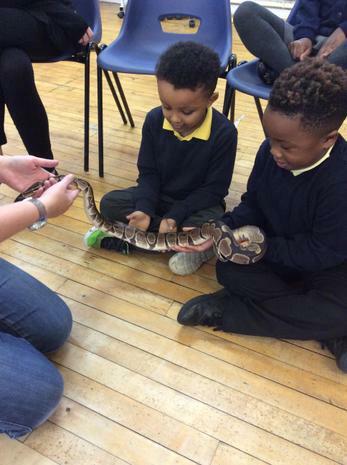 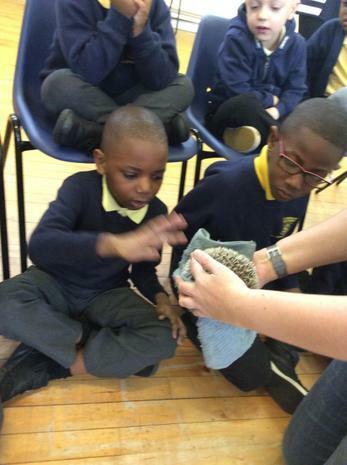 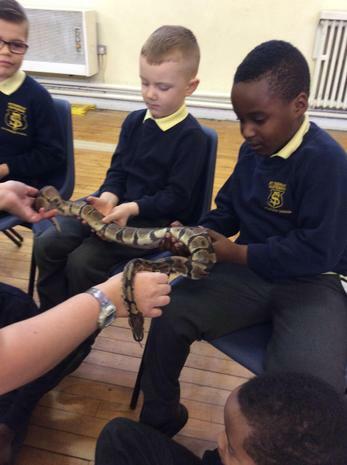 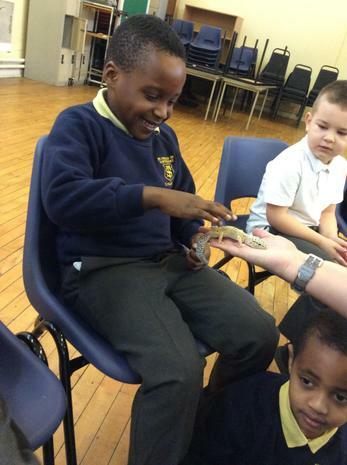 Our new topic in science this term is animals.Last week we had a visitor called Lyndsay in. 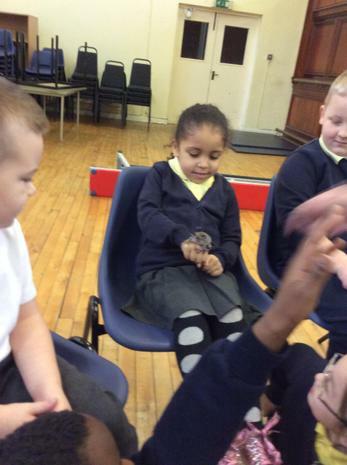 Lyndsay has lots of animals at her house and she brought them in to show us. 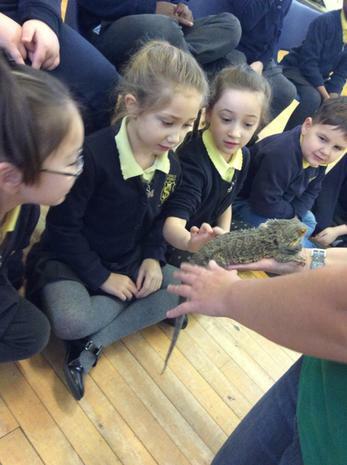 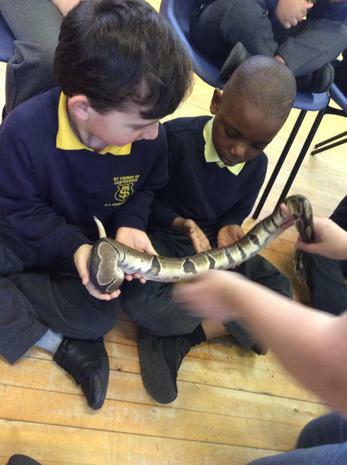 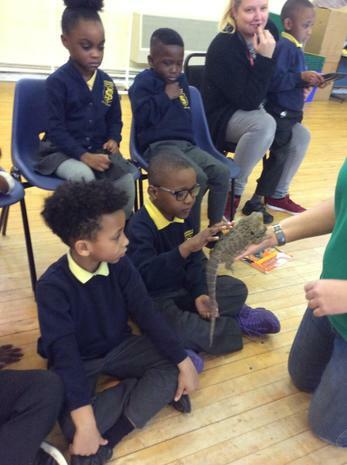 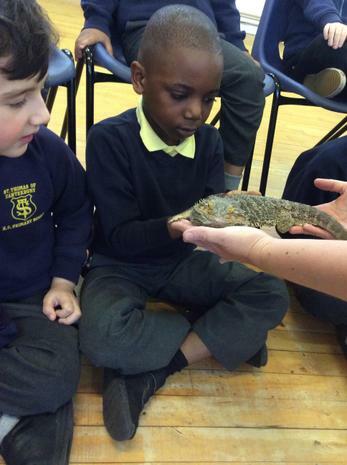 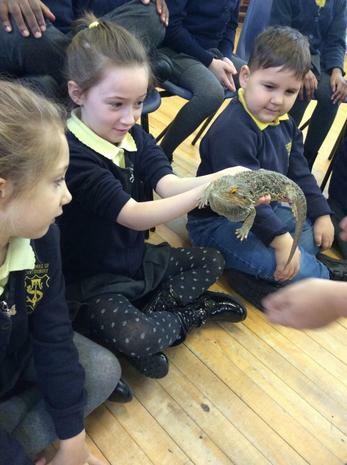 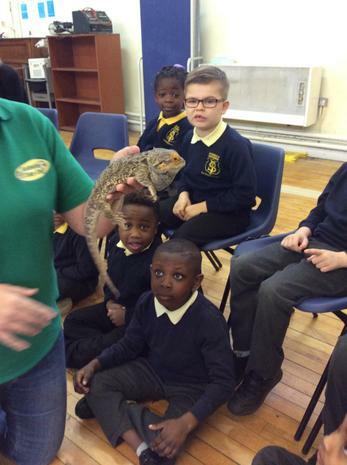 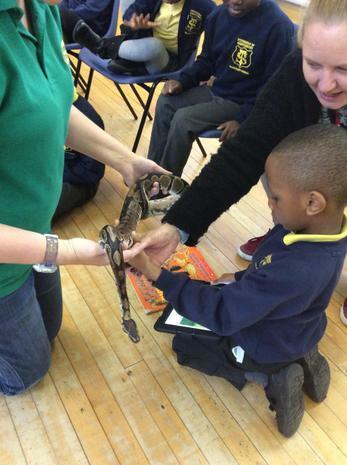 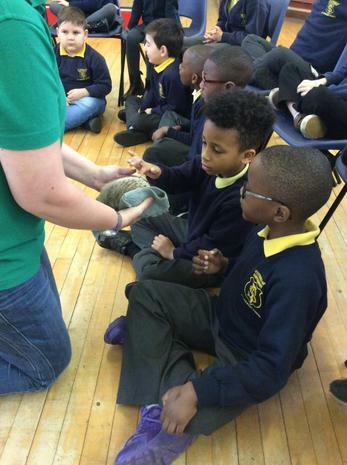 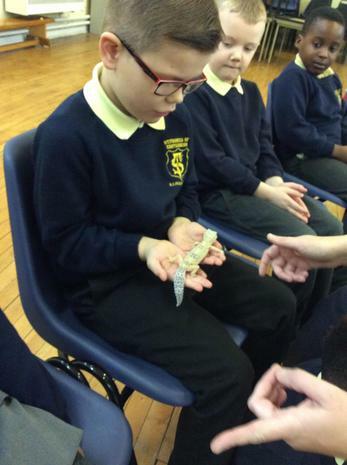 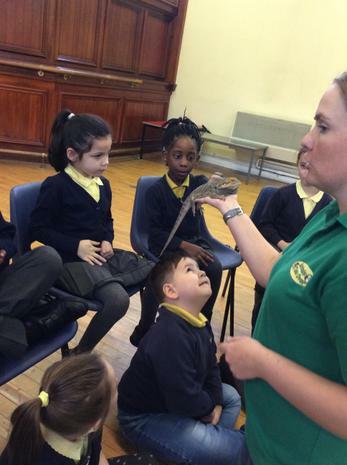 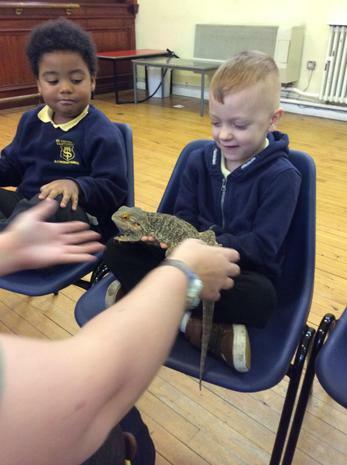 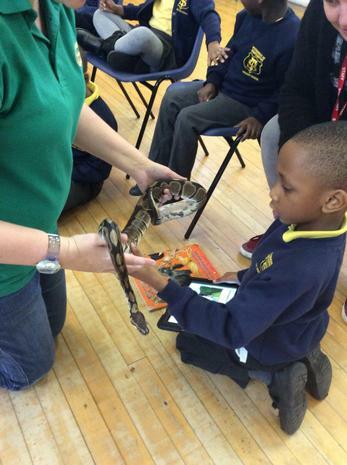 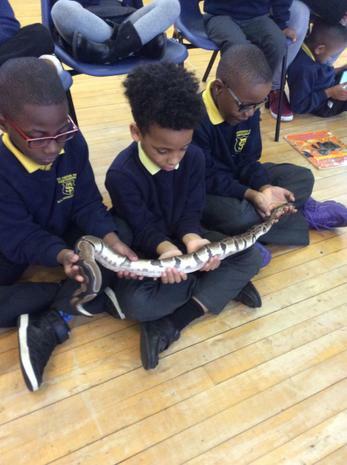 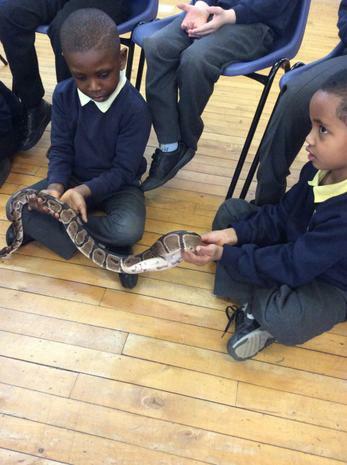 We looked at some mammals, reptiles, amphibians and birds. 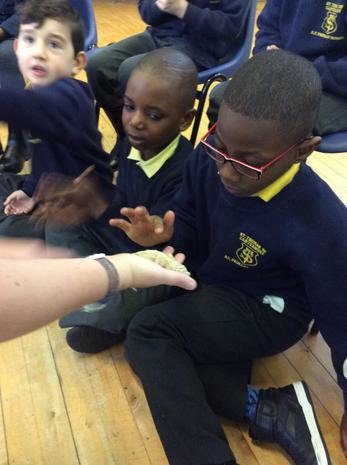 We have had lots of fun learning our 5 senses! 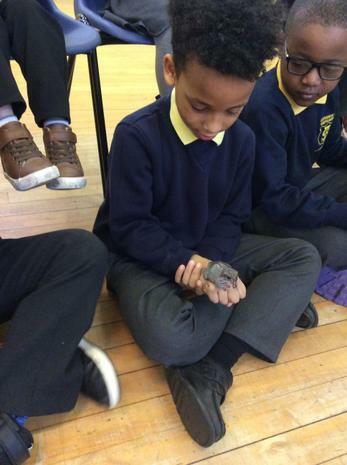 Thank you for all your hard work over Christmas on The Ice Age project. 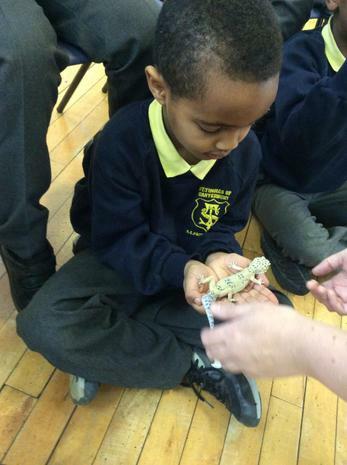 We have thoroughly enjoyed looking at your work! 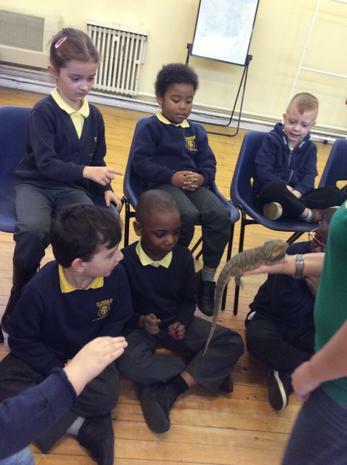 How can I help my child in Year 1? 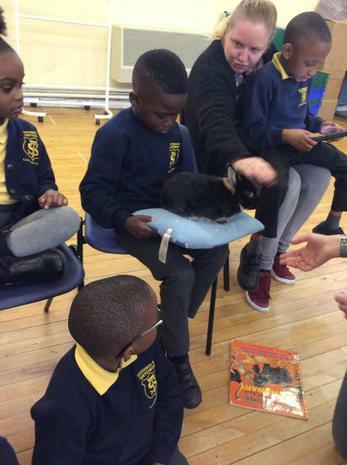 Reading at home with your child is so important. 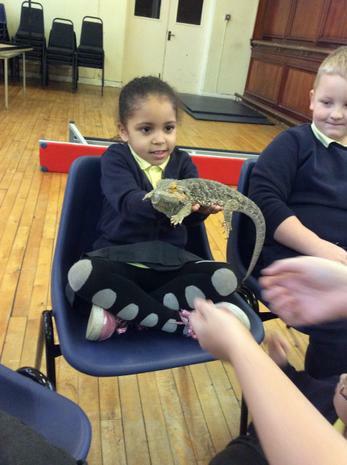 It helps them to develop their learning in lots of areas. 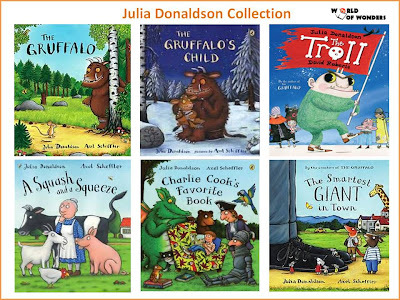 Your child will receive two new books on Monday, Wednesday and Friday. 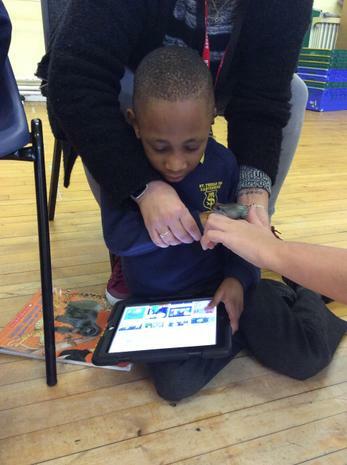 You may not always have time to read the whole book (we understand home life is busy) but just a few pages a day can increase their confidence and get them into the routine of practising and applying their phonic knowledge. 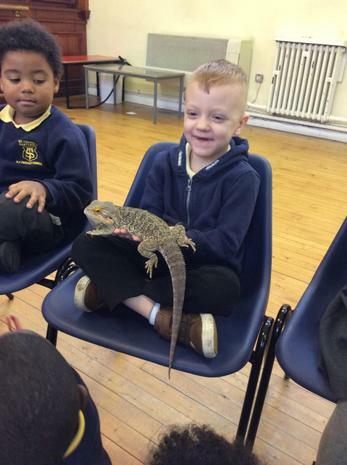 Sometimes parents say 'Oh my child wanted to read a book from home'. 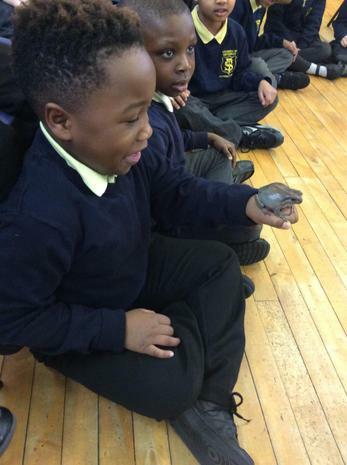 As long as they are reading, that’s fantastic. 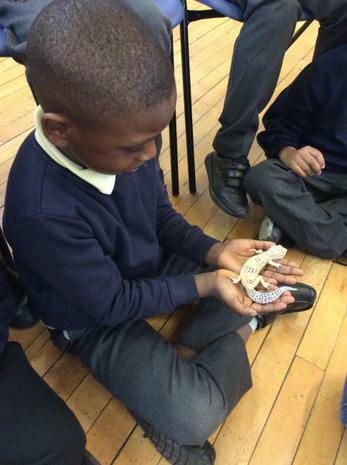 Most children this age really love to read new and familiar stories. 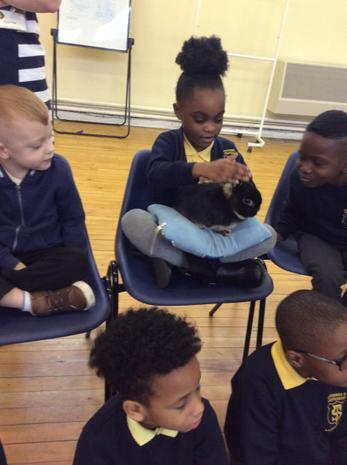 Don't forget to read stories to your child as well! 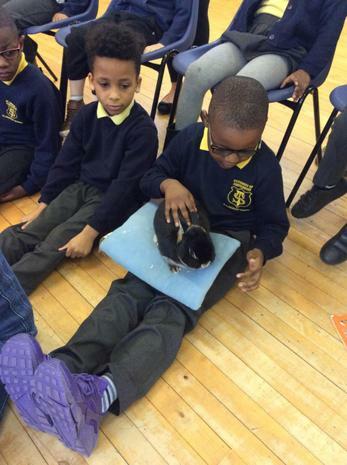 Otherwise, try to keep any home learning light, and don’t push it if they seem tired or reluctant. 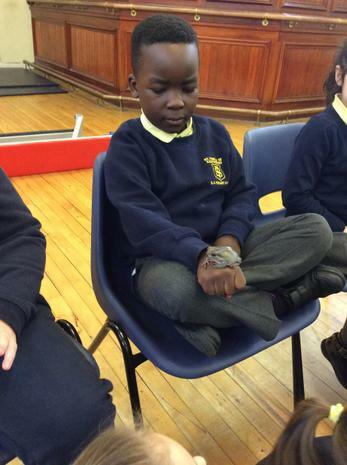 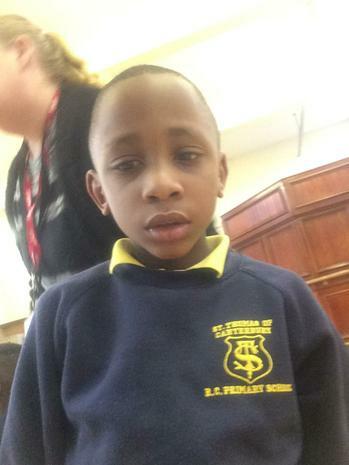 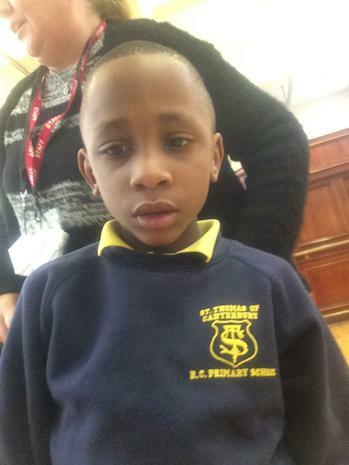 School is exhausting for a child in Year 1. 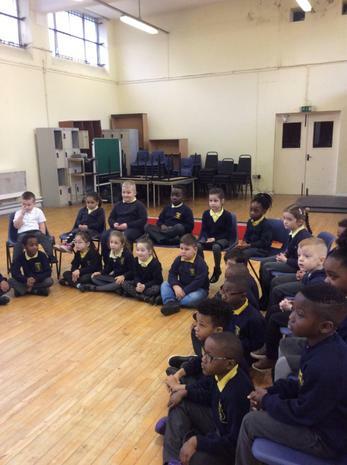 They are learning so many new things at school, and may well also be starting to join activities after school as well, such as swimming or gymnastics. 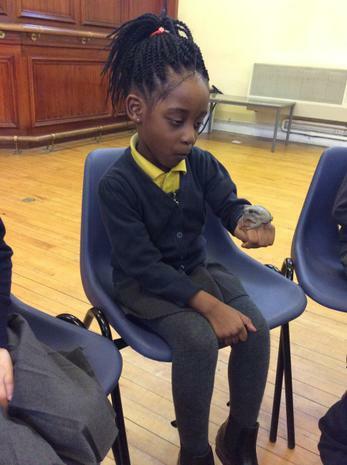 If you do want to do more than reading and spellings, ask your child to to retell a story, count out the cutlery for dinner, or clothes in the washing pile Disguise the learning. 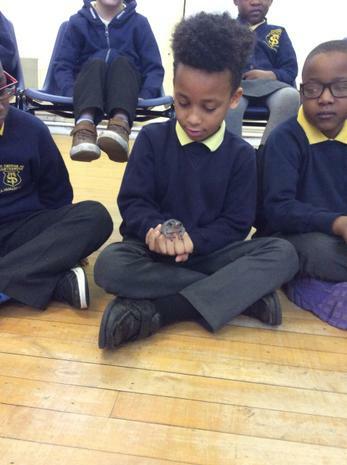 They won’t want to sit at a table and focus quietly after such a busy day. 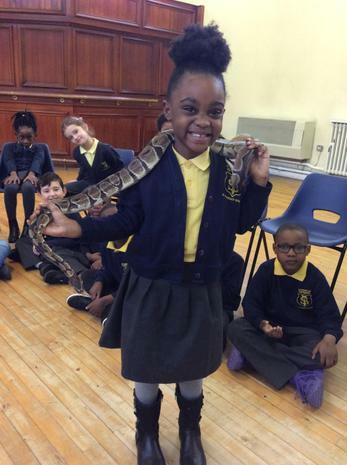 Remember, your child is only 5 or 6 and still so young. 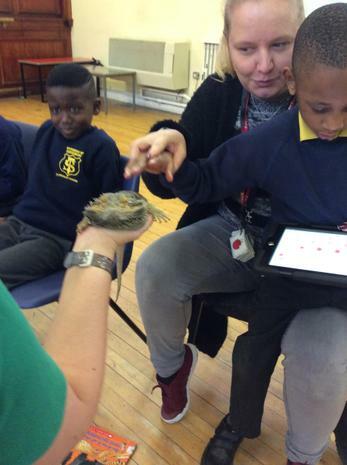 Our class author is Julia Donaldson. 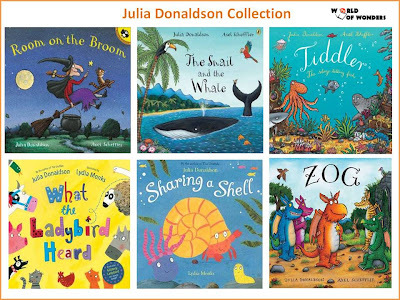 The children are thoroughly enjoying listening to and reading lots of her books. 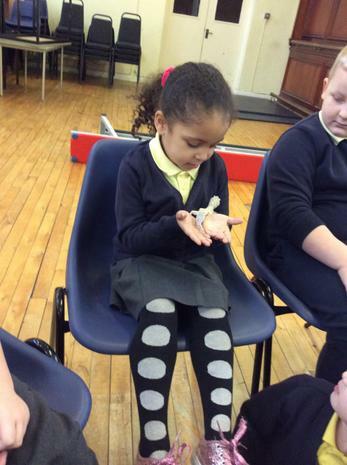 We have been able to produce some fantastic writing based on her books. 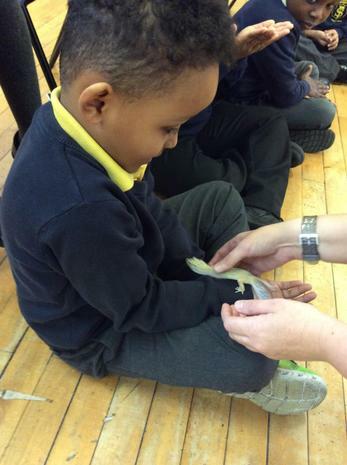 Have a look at document below to support your child with their phonics. 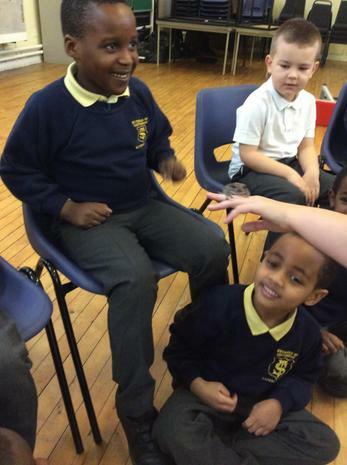 The children in 1C thoroughly enjoy their Maths lessons. 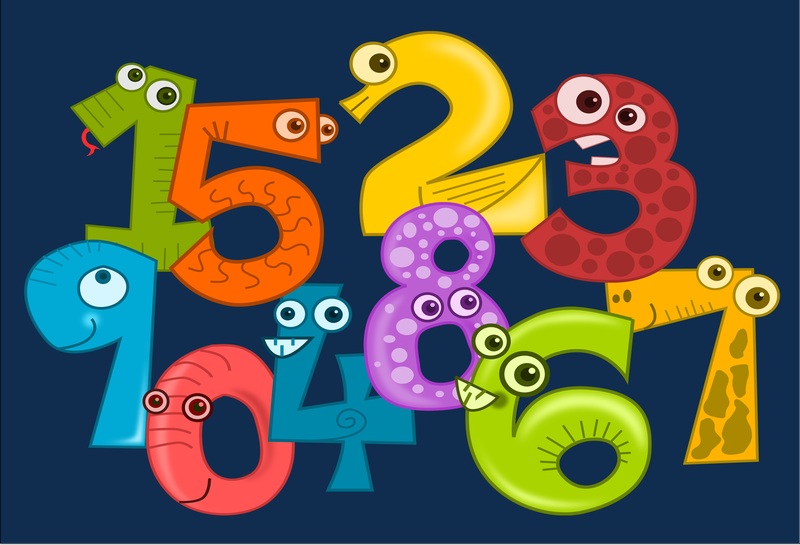 We have spent the first term focusing on number and place value. 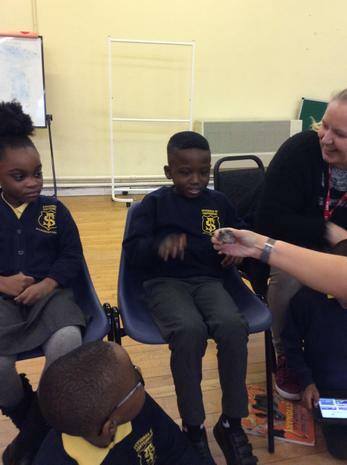 The children are gaining confidence representing numbers up to 100. 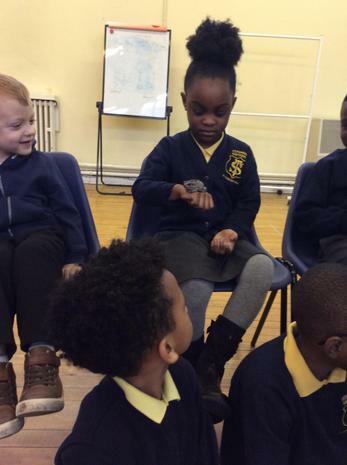 We have even started counting in 2's and 10's! 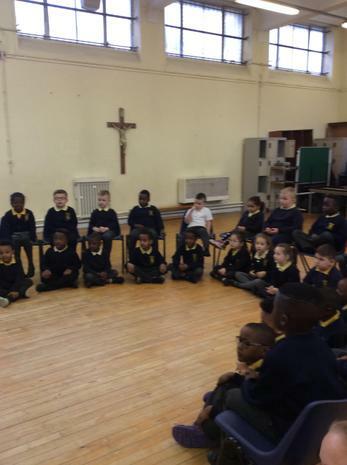 Watch our Christmas Nativity here! 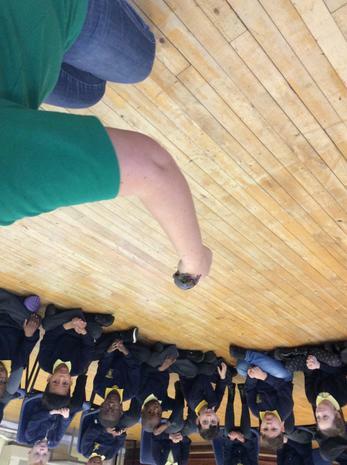 A huge thank you to everyone who came and watched us. 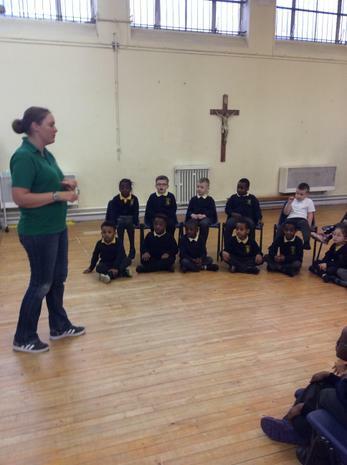 The children worked very hard and we are very proud of them!